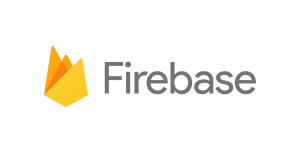 Some features allow it to extent its own functionality such as the Firebase configuration option to send notifications to mobile devices, while for example the connectors allow wizard driven integration with other systems. The custom API functionality running on a recent Node.js version ties it all together. In this blog article I’ll provide a quick overview and some background of the integration options of MCS. MCS is very well documented here and there are many YouTube video’s available explaining/demonstrating various MCS features here. So if you want to know more, I suggest looking at those. In general there are two options for sending notifications from MCS. Integrating with FCM and integrating with Syniverse. Since they are third party suppliers, you should compare these options (license, support, performance, cost, etc) before choosing one of them. You can also use any other notification provider if it offers a REST interface by using the REST connector. You will not get much help in configuring it through the MCS interface though; it will be a custom implementation. Notification support is implemented by integrating with Google cloud messaging products. Google Cloud Messaging (GCM) is being replaced with Firebase Cloud Messaging (FCM) in MCS. GCM has been deprecated by Google for quite a while now so this is a good move. 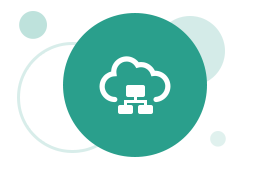 You do need a Google Cloud Account though and have to purchase their services in order to use this functionality. See for example here on how to implement this from a JET hybrid application. Read more on how to implement this here. You first have to create a Syniverse account. Next subscribe to the Syniverse Messaging Service, register the app and get credentials. These credentials you can register in MCS, client management. Beacons create packages which can be detected on Bluetooth by mobile devices. 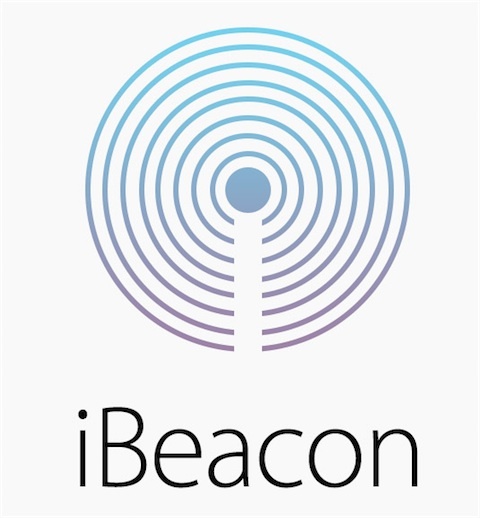 The package structure the beacons broadcast, can differ. 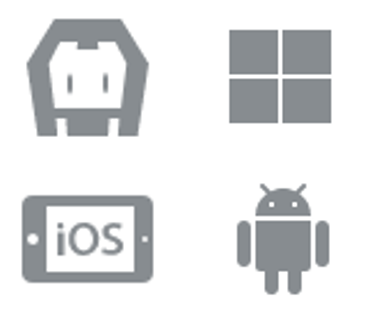 There are samples available for iBeacon, altBeacon and Eddystone but others can be added if you know the corresponding package structure. 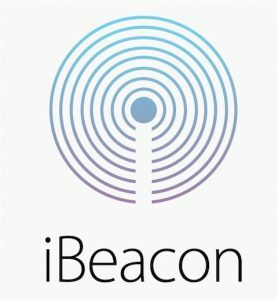 See the following presentation some background on beacons and how they can be integrated in MCS. How to implement this for an Android app can be watched here. Third party token support for SAML and JWT is available. Read more here. A token exchange is available as part of MCS which creates MCS tokens from third party tokens based on specifically defined mappings. This MCS tokens can be used by clients in subsequent requests. This does require some work on the client side but the SDKs of course help with this. Read here for an example on how to implement this in a hybrid JET application. OAuth2 and Basic authentication support. No third party OAuth tokens are supported. This is not strange since the OAuth token does not contain user data and MCS needs a way to validate the token. MCS provides its own OAuth2 STS (Secure Token Service) to create tokens for MCS users. Read more here. Oracle Enterprise Single Sign-on support. Read here. This is not to be confused with the Oracle Enterprise Single Sign-on Suite (ESSO). This is browser based authentication of Oracle Cloud users which are allowed access to MCS. These provide the most common web authentication methods. 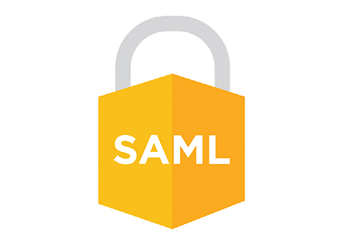 Especially the third party SAML and JWT support provides for many integration options with third party authentication providers. OKTA is given as an example in the documentation. For the different connectors, several Oracle Web Service Security Manager (OWSM) policies are used. See here. These allow you to configure several security settings and for example allow usage of WS Security and SAML tokens for outgoing connections. The policies can be configured with security policy properties. See here. It is recommended to use the REST connector instead of doing calls directly from your custom API code because of they integrate well with MCS and provide security and monitoring benefits. For example out of the box analytics. 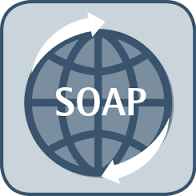 Only SOAP version 1.1 and WSDL version 1.2 are supported. Only the WS-Security standard is supported. Other WS-* standards, such as WS-RM or WS-AT, aren’t supported. Only document style and literal encoding are supported. Of the possible combinations of input and output message operations, only input-output operations and input-only operations are supported. These operations are described in the Web Services Description Language (WSDL) Version 1.2 specification. A choice group with child elements belonging to different namespaces having the same (local) name. This is because JSON doesn’t have any namespace information. A sequence group with child elements having duplicate local names. For example, <Parent><ChildA/><ChildB/>…<ChildA/>…</Parent>. This translates to an object with duplicate property names, which isn’t valid. XML Schema Instance (xsi) attributes aren’t supported. Read more about this connector here. This connector allows you to call ICS integrations. You can connect to your ICS instance and select an integration from a drop-down menu. For people who also use ICS in their cloud architecture, this will probably be the most common used connector. Read more about this connector here. The flow looks similar to that of the ICS Cloud Adapters (here). In short, you authenticate, a resource discovery is done and local artifacts are generated which contain the connector configuration. At runtime this configuration is used to access the service. The wizard driven configuration of the connector is a great strength. MCS does not provide the full range of cloud adapters as is available in ICS and SOA CS. Mobile Cloud Service does lack out of the box integration options with other Oracle Cloud Services. Only 4 HTTP based connectors are available. 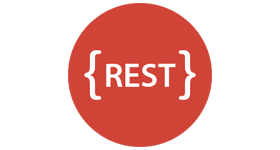 Thus if you want to integrate with an Oracle Cloud database (a different one than which is provided) you have to use the external DB’s REST API (with the REST connector or from custom API code) or use for example the Integration Cloud Service connector or the Application Container Cloud Service to wrap the database functionality. This of course requires a license for the respective services. A Fusion Applications Connector is present in MCS. Also OWSM policies are used in MCS. It would therefore not be strange if MCS would be technically capable of running more of the Cloud adapters which are present in ICS. This would greatly increase the integration options for MCS. Related to the above, if the payloads become large and complex, mapping fields also becomes more of a challenge. ICS does a better job at this than MCS currently. It has a better mapping interface and provides mapping suggestions.